Using pictures, artifacts and stories we will explore the daily life of pioneer families. To conclude the program we will put your students to work making butter! 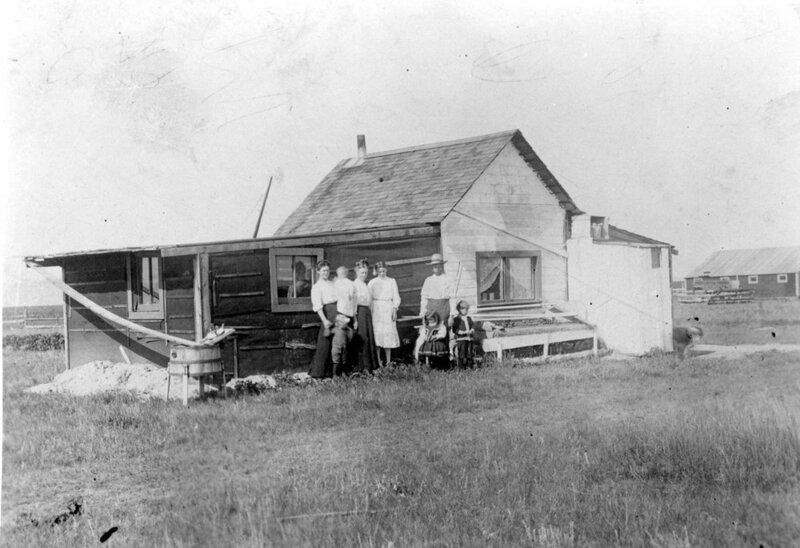 What was it like to live in a sod house? How did people do laundry with no running water? 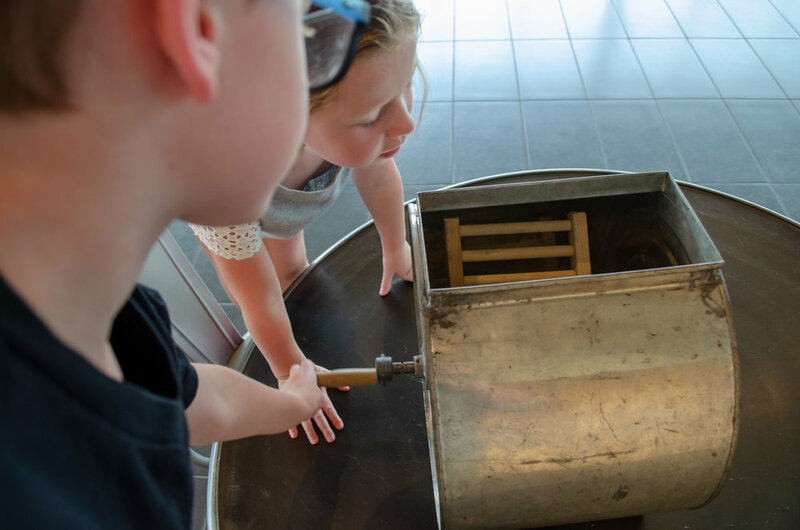 Consider the everyday lives of pioneers in southern Alberta and churn some butter during this classic program. K.1.4 What are the origins of the people in our school, groups or communities?